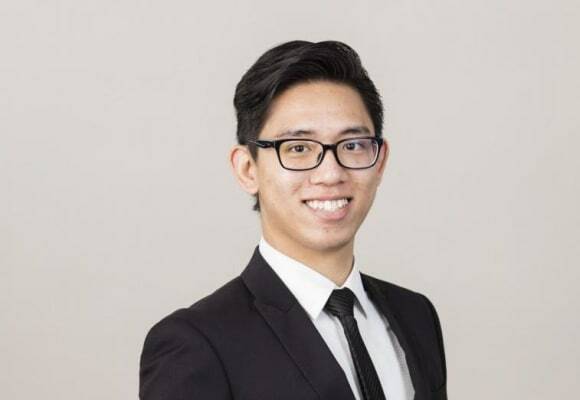 Gon joined OLN as a trainee solicitor in 2016 and was admitted as a solicitor in 2018. He has experience in various litigation matters including shareholders’ and directors’ disputes, tenancy disputes, contractual disputes, tortious claims and criminal proceedings and was involved in a number of high-profile cases in the Court of First Instance and the Court of Appeal. 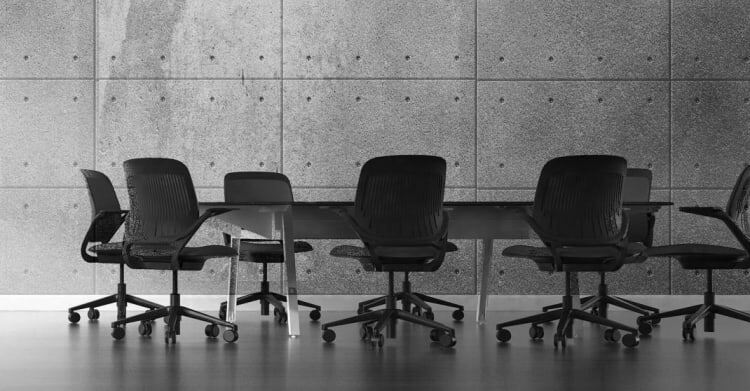 He also has extensive experience in various corporate and commercial matters including corporate restructuring, due diligence, general commercial transactions involving the hospitality industry, and also cross-border property transactions. Prior to joining OLN, Gon worked at a Big Four accounting firm focusing on international arbitration research and insolvency. Gon holds a BSc degree in Environmental Sciences from the University of British Columbia and a Juris Doctor degree from the University of Hong Kong.